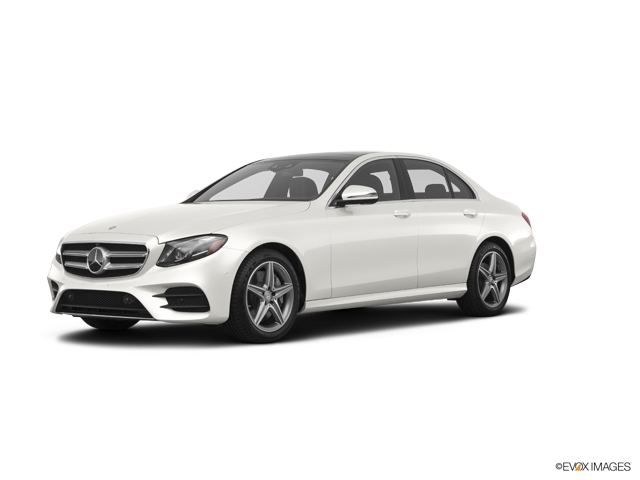 The Mercedes-Benz E-Class is a moderately affordable car to insure, with mean annual rates $92 cheaper than the national mean. The E-Class delivers solid cost-to-insure value, with a poor insurance rate-to-purchase price quotient. GEICO supplies the lowest car insurance rates for the Mercedes-Benz E-Class, with an average annual premium of $732 — 67% more affordable than the average of popular insurers. The most expensive auto insurance carrier for a Mercedes-Benz E-Class is Safeco, with an average premium of $3,205 annually. Check out the data below to uncover Mercedes-Benz E-Class auto insurance premiums offered by top auto insurance companies. How much does it cost to insure my Mercedes-Benz E-Class? Compare all 2017 Mercedes-Benz E-Class insurance rates. Compare all 2016 Mercedes-Benz E-Class insurance rates. Compare all 2015 Mercedes-Benz E-Class insurance rates. Compare all 2014 Mercedes-Benz E-Class insurance rates. Compare all 2013 Mercedes-Benz E-Class insurance rates. Compare all 2012 Mercedes-Benz E-Class insurance rates. Compare all 2011 Mercedes-Benz E-Class insurance rates.